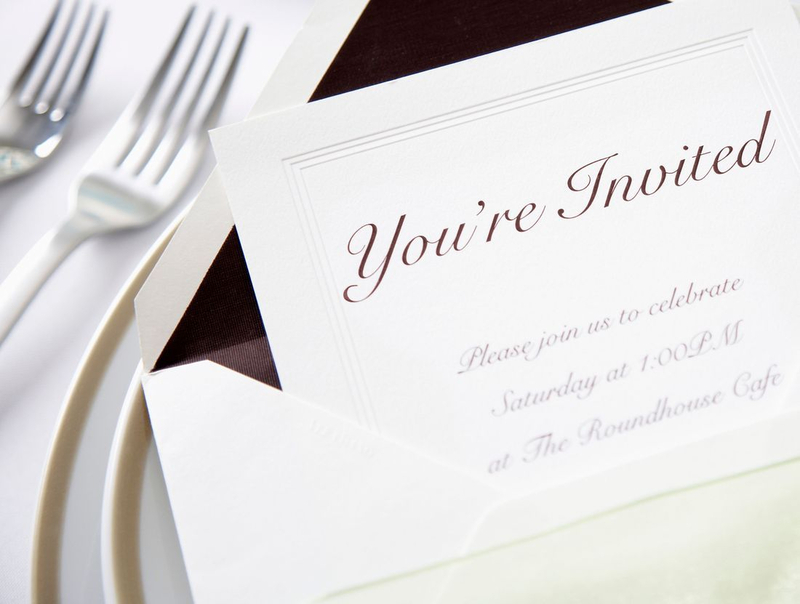 Apple Creek Weddings offers easy online ordering of Save-The-Date cards, Invitations, Napkins and more! Easy ordering, and proofing from the comfort of your own home. Not sure how a color with print on paper? Stop in to Apple Creek Weddings in Woodstock, IL to view a printed ink color sample. Hundreds of styles to choose from, and you can add your personal touch to make them uniquely yours.